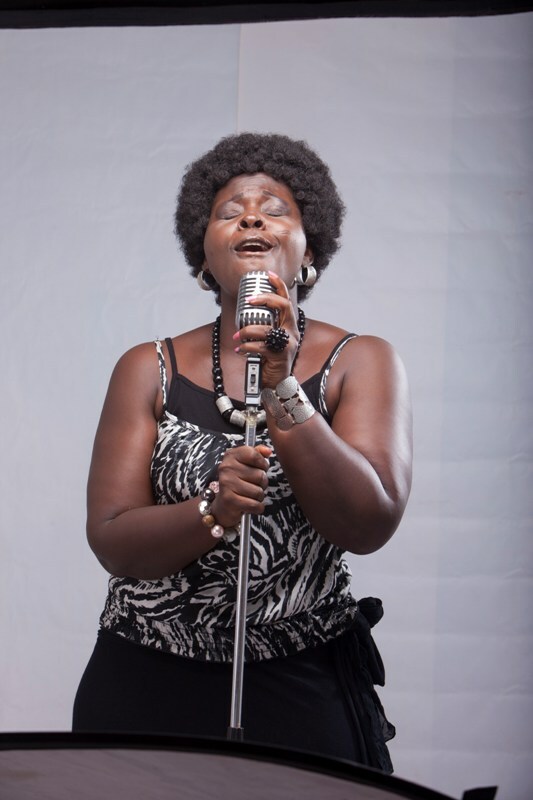 She may not be one of the well-known gospel acts on the scene now but new artiste, Nana Ama Sarfowaa is definitely one of the gospel artistes to watch out for. 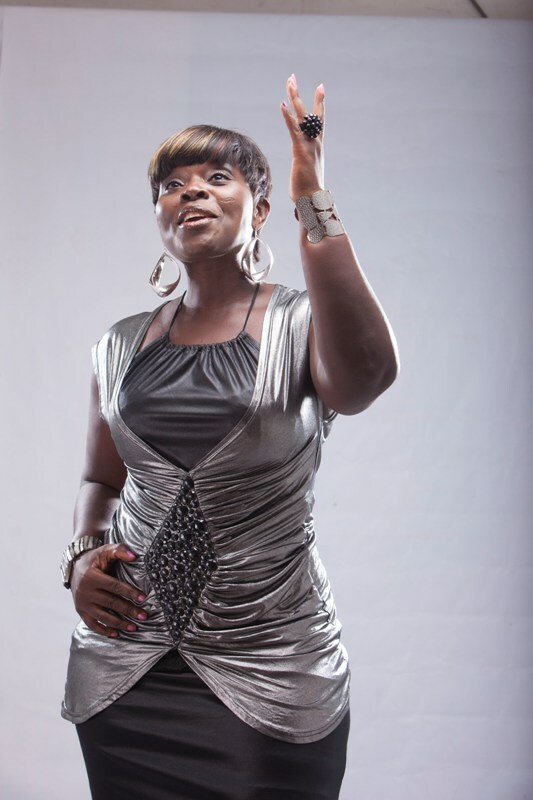 With her album Tanto, Spanish expression for So Much, Nana Ama has a feeling she will make it due to the positive public response she has been getting since the album’s release about three months ago. Though the album has other tracks like Nsuro, Wo Tumi, Mahoaden, Eye Me Fe and Praise and Wagye Me also on the album, Tanto, is the singer’s favourite track. 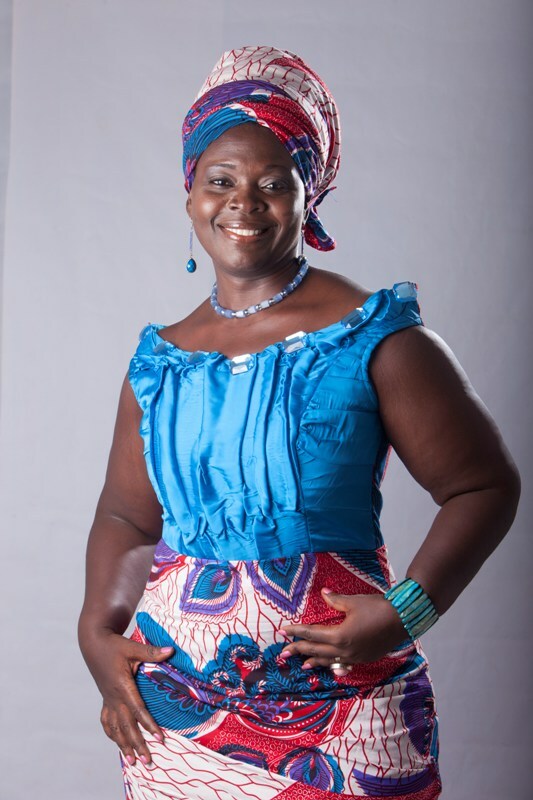 On Tanto, Nana Ama asks why God loves her so much and answers her prayers all the time. She is happy God is always ready to hear her out. She explained that she came out four years ago with her maiden album Wagye Me which didn’t well but feels Tanto would do much better. The video of Tanto which was shot in South Africa a few weeks after the release of the song, is already being screened on some television stations. 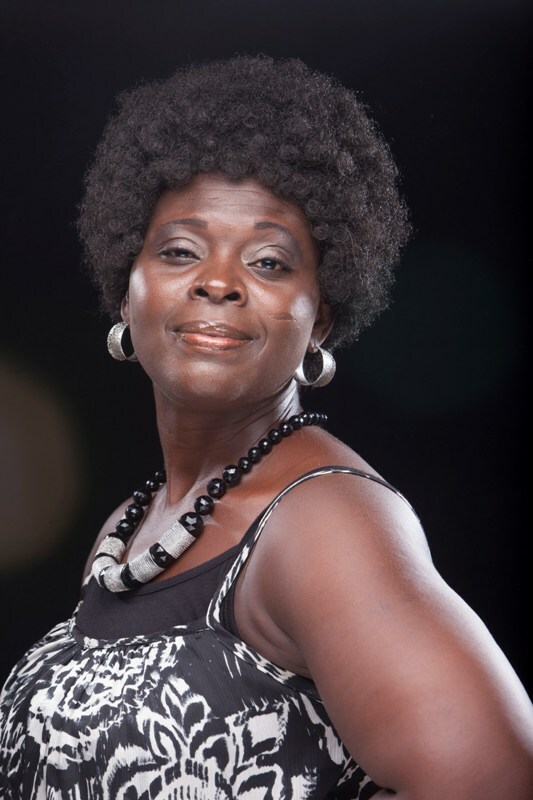 Married with three kids, Nana Ama said she has been a singer over the last 19 years. She was grateful to everybody who helped to make the Tanto album a reality. Nana Ama grooves with gospel salsa 0 out of 5 based on 0 ratings. 0 user reviews.